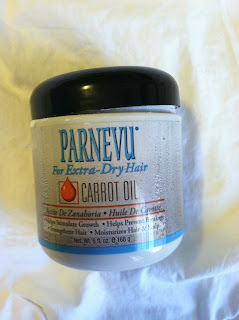 This last day of Mama Treat Week, we are treating our hair with Parnevu! 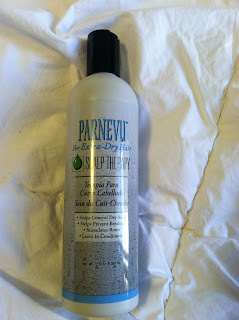 I love the smell of Parnevu products, and the work they do on my hair is amazing! The first product I tried was the Scalp Therapy. This is for dry scalp and dry hair. I chose this product to review because in the Fall and Winter, my scalp and hair becomes very dry. I have very thin hair and I am generally wary of leave-in conditioner, but this left my hair very light and not weighed down. The carrot oil is a real treat for your hair. 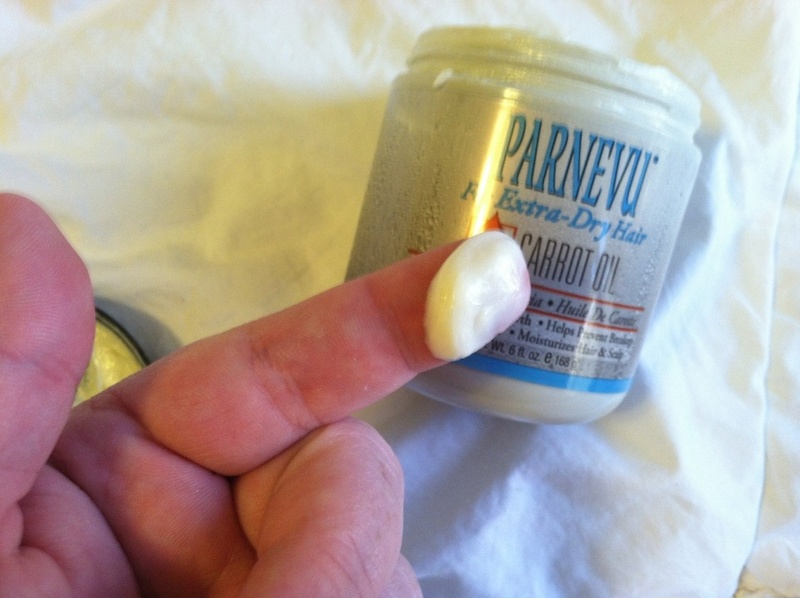 The hair lotion is quite thick. I used it after showering on clean hair, and it really left my hair soft. It is to minimize breakage, which I do not have a problem with, but my hair did appear to be stronger and healthier. My hair also did not become staticy after wearing a hat, so I believe it did moisturize well. Finally, my favorite product was from the T-Tree Line. It smells SO amazing! 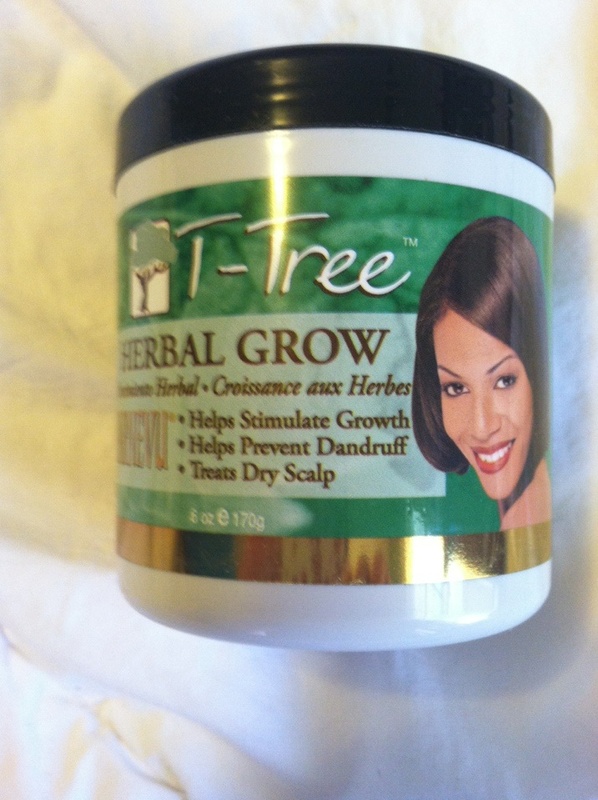 I used to use a T-Tree product to prevent dandruff, and I loved this one. It is very thick, so I did not use it after showering, but applied it to my scalp at night (like a night lotion for my head). Even though these products are marketed towards people with hair that breaks, I felt they were very effective on my hair and scalp. 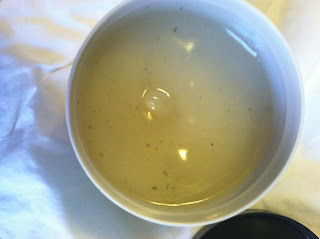 They left my head feeling refreshed, which is needed during the Winter! The best part? They are all VERY reasonably priced! MamaBreak received products from Wai Lana to review here on MamaBreak. MamaBreak did not receive any other kind of compensation. As always our experiences and our opinions are our own. I have dry hair and scalp maybe this is a good product for me to use. Thanks for sharing. Gosh my hair is all of the time breaking. My husband loveeeees tea tree too! I'm gonna try it!